Foot problems are common in all parts of the world. Your feet say many things about your health. The effects of many health problems can be seen on the feet of a person. If a person is suffering from poor blood circulation, it will affect his/her feet. The effects of diabetes are also seen on the feet in the form of swelling. The symptoms like cold feet, swollen feet and ingrown toenails are the signs of health problems. Let us check what the feet say about a person’s health. Some people suffer the problem of cold feet. Their feet stay cold even when there is no cold outside because of the poor blood circulation. The poor circulation is further linked to other health issues like blood pressure or cardiac problems. In some cases, the cold feet are also a result of hypothyroidism or anaemia. Many people feel pain in their feet when they come back home in the evening. There are a variety of reasons for foot pain, but most people curse their shoes or sandals. Some common reasons for foot pain are the weak bones, heel spurs, weak foot tissues and high impact sports like running. Other causes for foot pain include the excess workout and arthritis. The inflammation of foot issue can also be the cause of foot pain. In some case, the pain is a result of Plantar Fascia that is the inflammation of the tissue connecting the ball of the foot to the heel. Heel pain is a common foot problem that occurs due to many reasons. The most prevalent cause is the inflammation of the fascia tissue connecting the heel to the ball of the foot. However, the heel pain also arises due to wearing the wrong size of footwear. The pain is usually intense in the morning when you wake up and put your first step on the floor. The less common cause for heel pain includes bone spur, bone infection, fracture or a tumour in the heel. The swelling of feet can be the result of a severe medical condition like diabetes. However, it can also happen due to standing for a long time in a queue or a long flight. Inflammation of feet can also be a sign of poor blood circulation or blood clotting. The swollen feet can also be the cause of underactive thyroid or kidney disorder. It is essential to visit a foot doctor as soon as you see a sign of swelling in your feet. Some people suffer from the problem of foot sores taking a long time for healing. The delay in the healing of wounds is a major sign of diabetes. The disease also reduces the sensation, blood circulation and time of healing the feet. Patients suffering from no healing of sores in or around Gold Coast should visit a foot doctor Gold Coast for proper treatment. Itching can happen in the feet due to a variety of reasons. The most common cause of itching is the fungal infection. 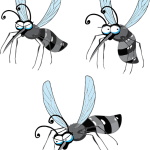 The infection can be caused due to external conditions like bathing in public washrooms, hotel washrooms or swimming pools. However, it can also be a result of toxins in the body or skin infection. Using the medicated ointments is helpful in relieving the external symptoms, but it is better to consult a physician for proper treatment. Foot spasm is the sharp pain in the foot that is caused due to a muscle cramp. The foot spasms can last for a few minutes before you feel the pain completely gone. Such a sharp pain is the result of overwork, muscle fatigue, dehydration, poor blood circulation, and deficiency of minerals in the body. Some other reasons for foot spasms may include hormonal imbalance and thyroid disorders. Some people suffer from yellow toenails as they attain an age of over 40 years. Yellow toenails are a result of a fungal infection that can cause due to many reasons. The reason can be any of the problems like lung disease, psoriasis, arthritis or lymphedema. Most people don’t pay attention to yellow toenails and merely clip the dead nails with a nail clipper. However, it needs detection and treatment of the underlying cause or disease. The shape of toenails often changes in the old age. The toenails attain the shape of a concave lens and lead to raise form ends and bend in the middle. In some cases, the nails attain a convex shape that is they raise in the middle area and bend on the ends. The most common reason is the deficiency of iron, but in severe cases or old age, the reason can be a disease related to lungs, liver, heart or digestive system. 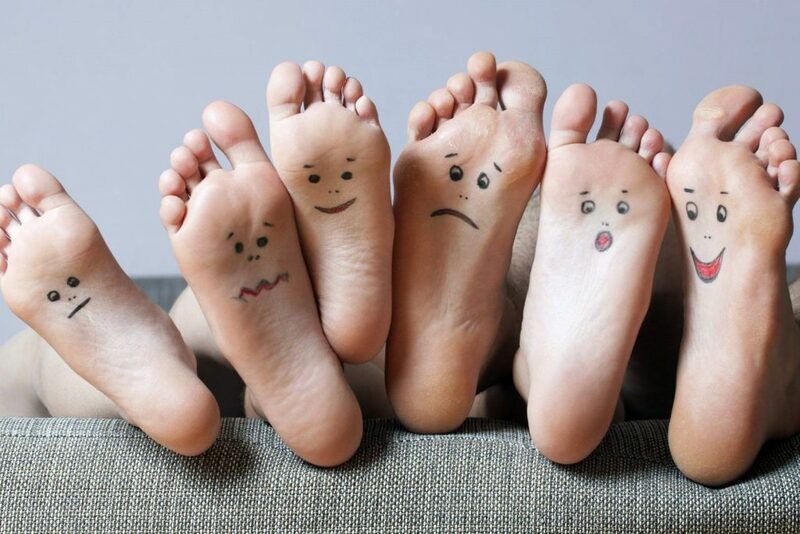 Foot problems can happen at any age due to any reason as feet bears the weight of the whole body and comes in contact with various microorganisms. However, some tips can help you take care of your feet. Foot problems are the signs of some diseases or infections in the body. Taking care of foot hygiene and visiting a doctor in case of any signs of foot problems can help treat them before they become chronic and lead to more pain and suffering. Previous Energy – Are We Getting Enough From Food and Drinks? Next Amazing Tips To Help You Reach Your Weight Loss Goals!